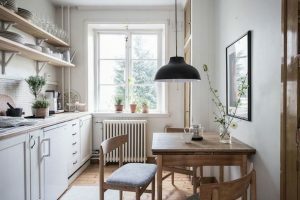 Minimalist Kitchen Ideas – Designing a minimalist kitchen can be the most challenging of all, as you have so many factors considering and not a lot of room. 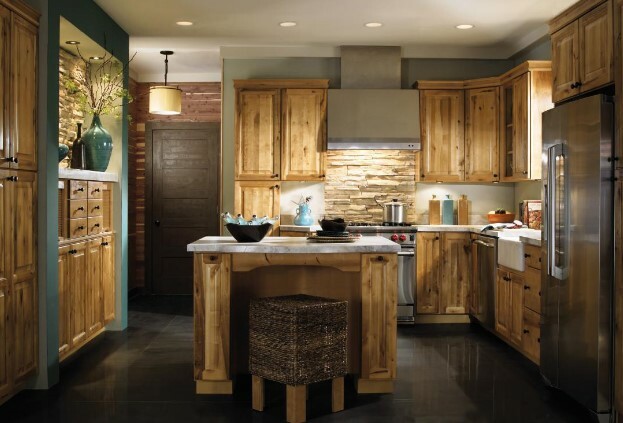 The three main areas’ you need to focus on are: Storage, Lighting and Appliances. 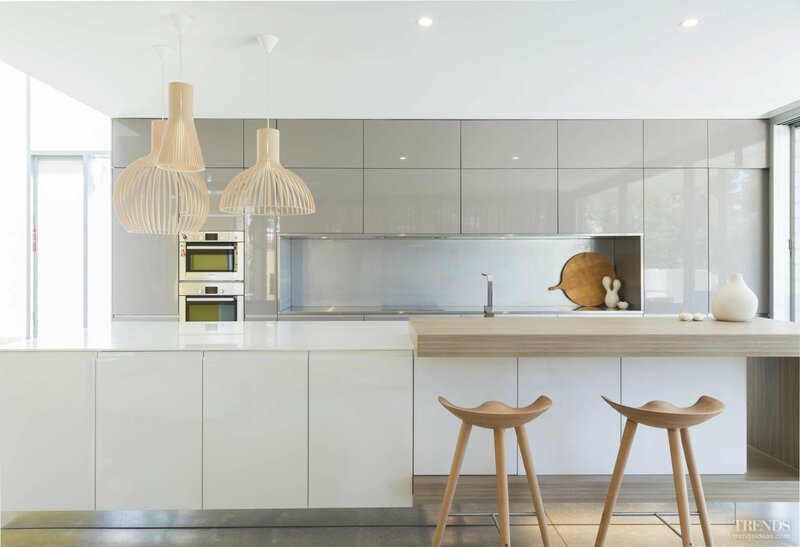 These three factors hold the key to how successful your kitchen design is. 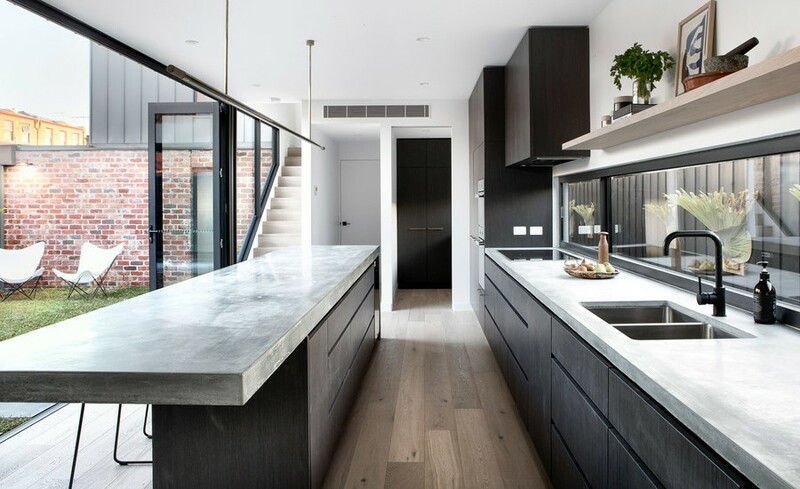 Get them right and you will almost certainly have a kitchen that contains everything you need yet provides a great felling of space. 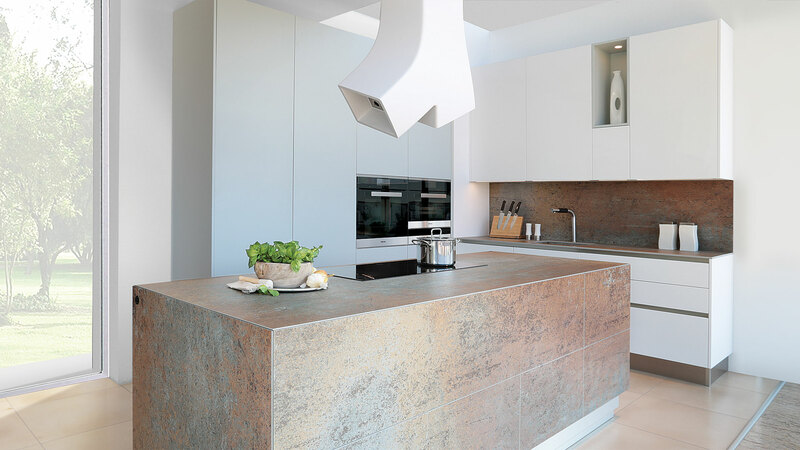 The ‘island unit’ is a great way of utilising space as it uses an area of floor that is not normally used. They also provide extra storage space beneath them and provide a good workspace for chopping etc as they can be accessed from every side. 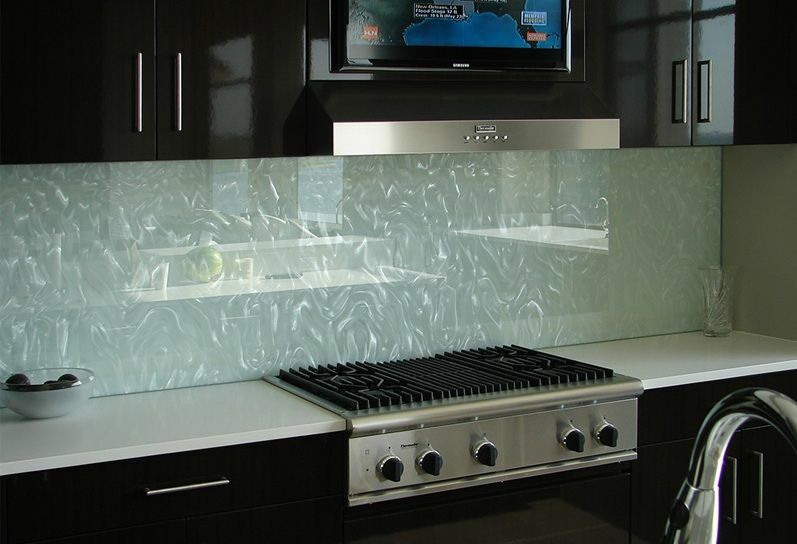 They are very popular and often become the main focus point of a kitchen. 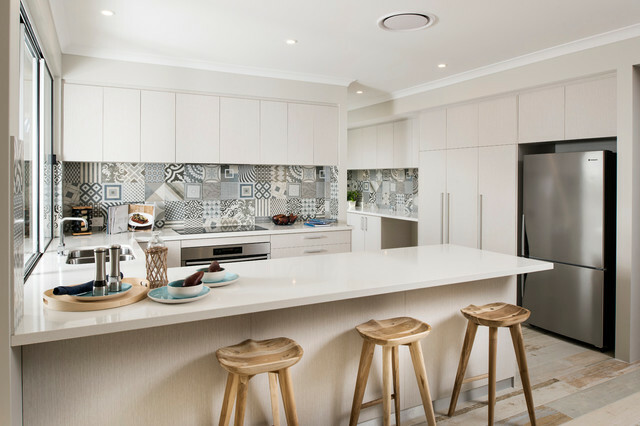 Implementing a gallery style kitchen will also provide you with more space due to the way cupboards and appliances are placed next to each other. 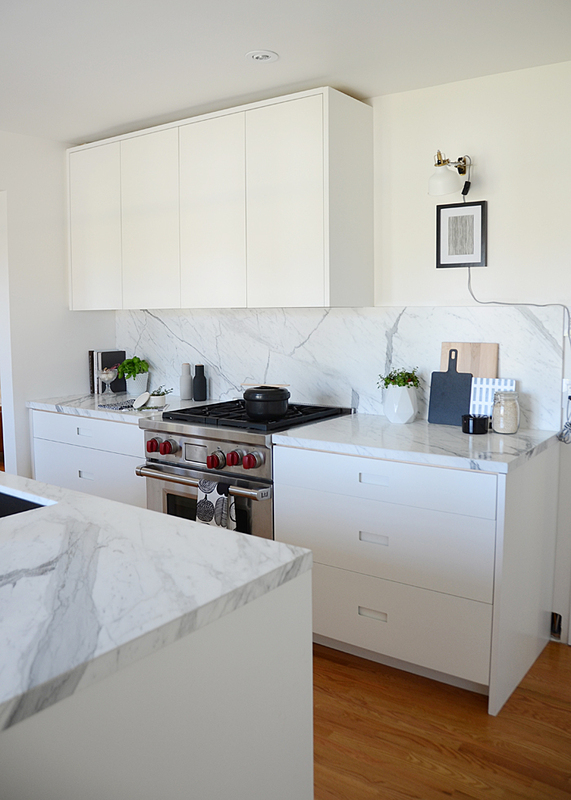 A great way of creating space without changing the layout of a kitchen is to downsize your appliances. There are smaller versions of everything available these days and this can be a great way to free up space. 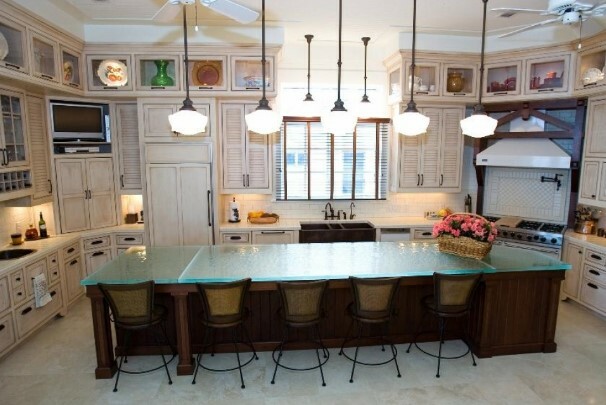 A great way to create a place for the family to eat without taking up loads of space is to install a breakfast bar. They are less formal than a traditional table so are ideal for teenagers who like to east their meals on the move. 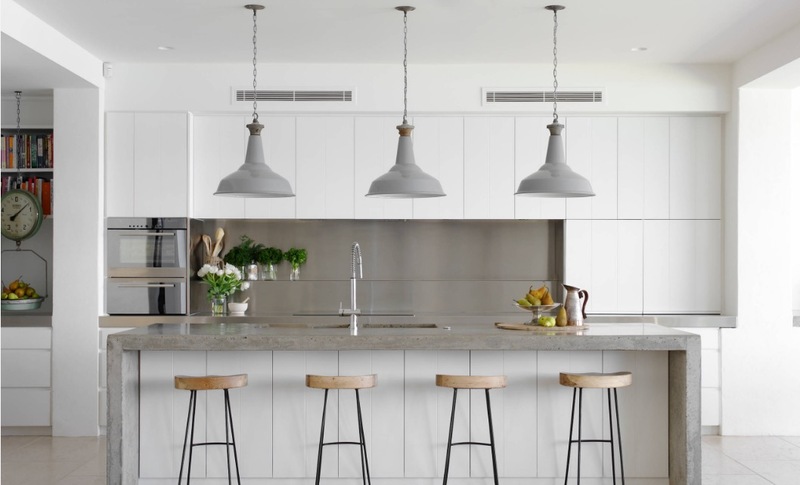 If you don’t have much space and can’t afford to make drastic changes to the design of your kitchen then use lighting to create a sense of space. 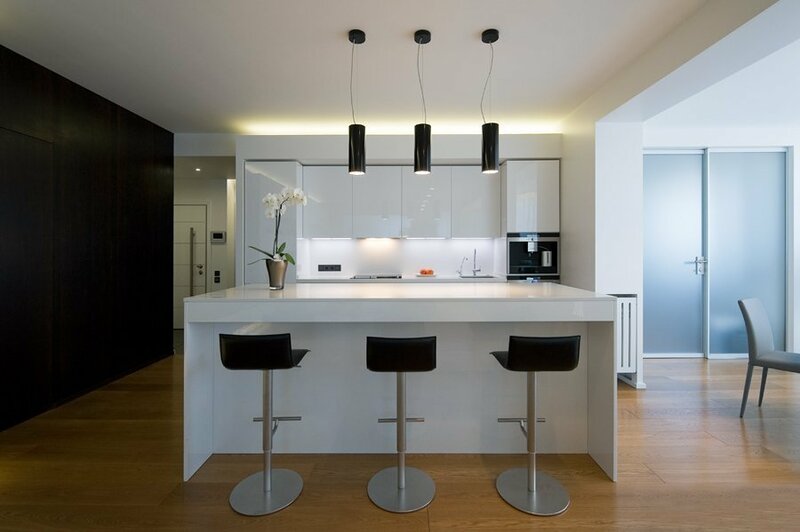 You can add lights to virtually any part of a kitchen and you’ll be amazed at how much bigger it will make the kitchen look. 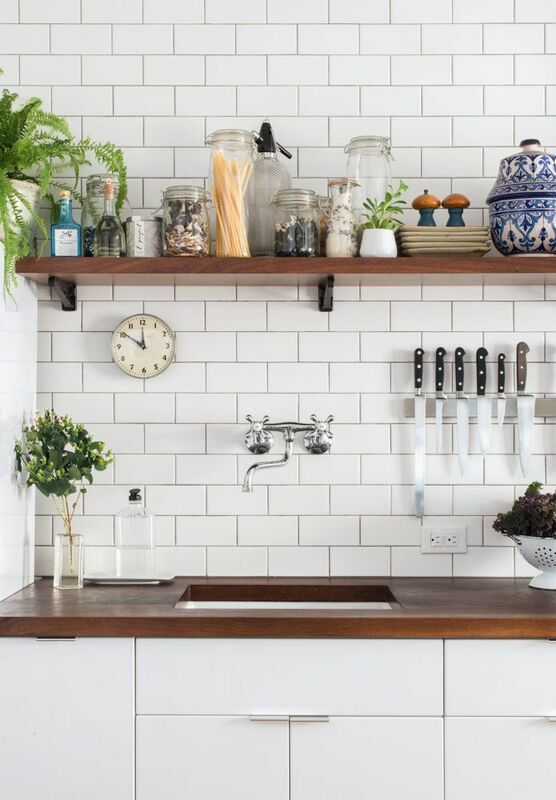 By hanging your pots and pans on the walls above your work surface you can save space in your cupboards below for more baulky items or for an extra appliance. 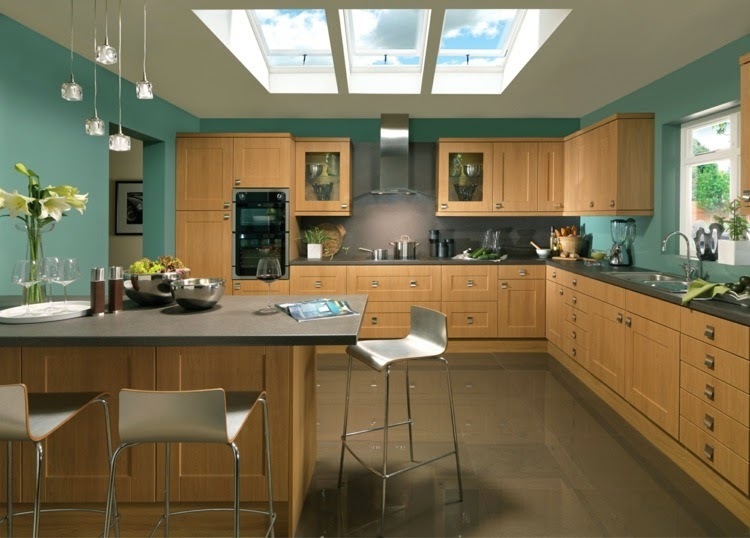 There are so many different ways of making your kitchen feel bigger and better, the above is only a small selection. Just make sure that whatever you do you plan it through, this will increase the chances of you achieving desired results. 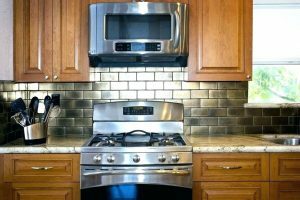 When starting your small kitchen designs there are many common mistakes to make and often people tend to overlook the most obvious simple solutions. 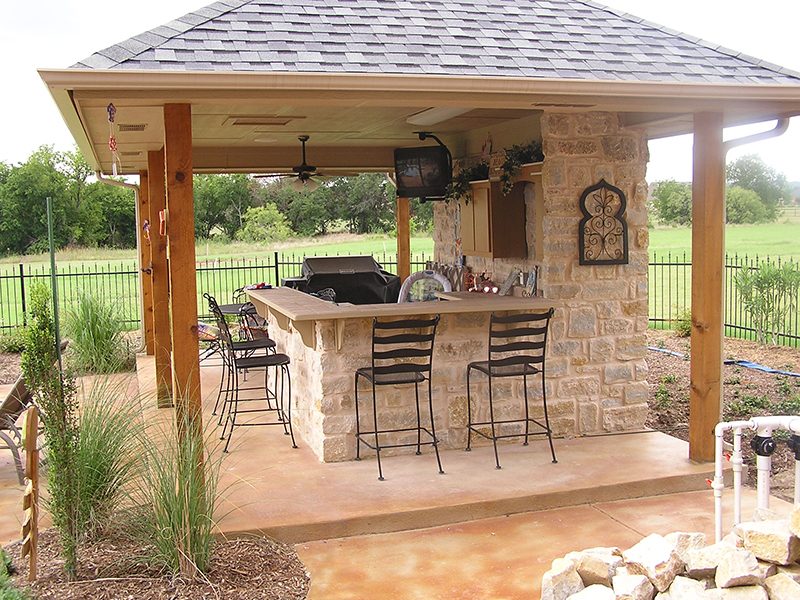 It is often the case that many people emphasize more on design than the actual function of there kitchens. 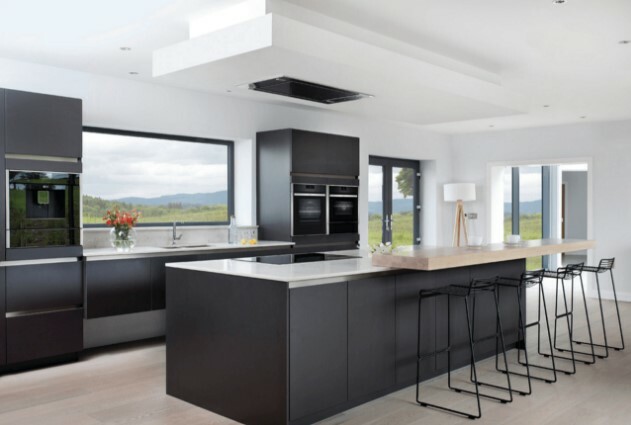 You should be aware of some common mistakes when designing your kitchen to ensure it is functional above all else. 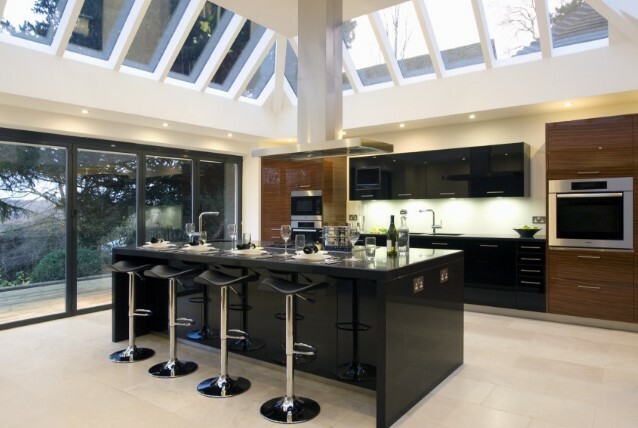 Kitchen triangles are quite common and used by many people. But why settle for a triangle when an island is a much better option? 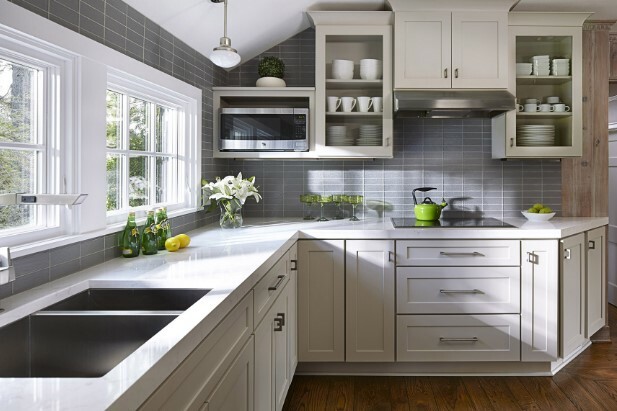 An important factor to consider when doing your own small kitchen designs is to allow ample space for more than one person. 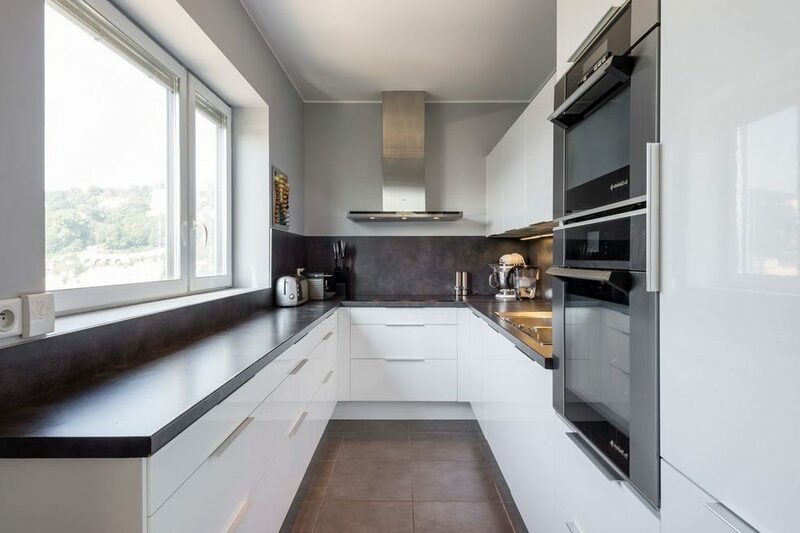 This makes the kitchen more comfortable in a family environment but most important improves the saleability of your house if in the future you would like to sell it. 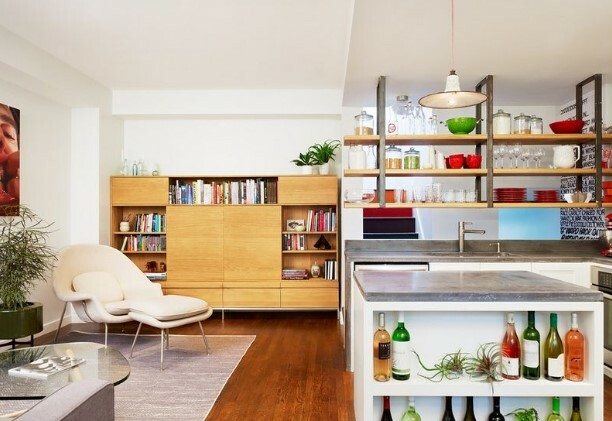 Storage is something many people overlook when designing there kitchen. 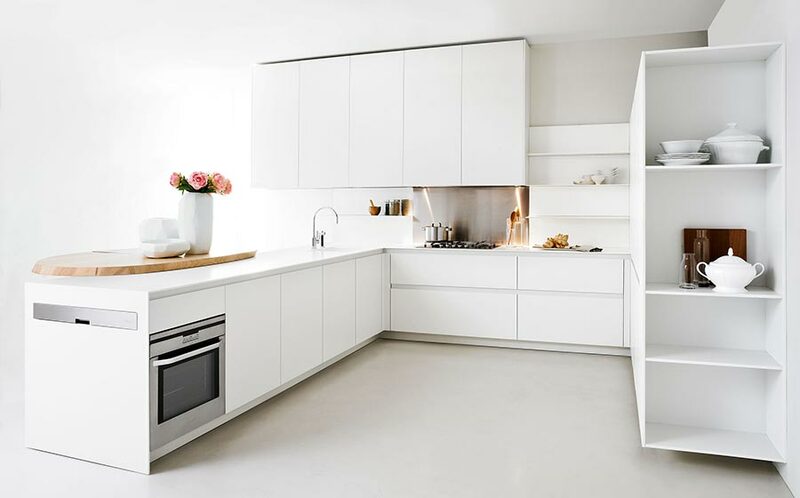 Although you do not want to fill all of your kitchen space with storage units you do want to keep it organized and clutter-free. 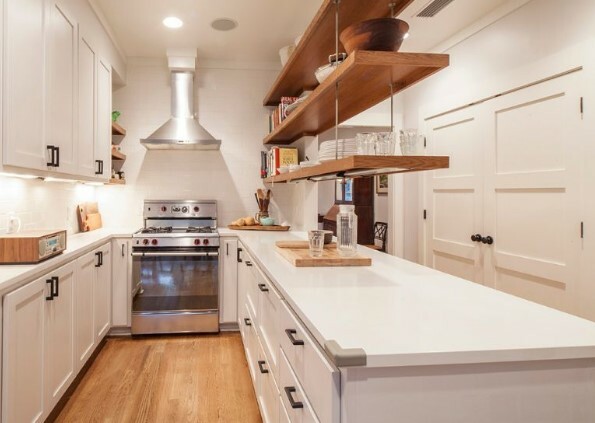 Forgetting storage in your kitchen designs is an extremely regrettable mistake. 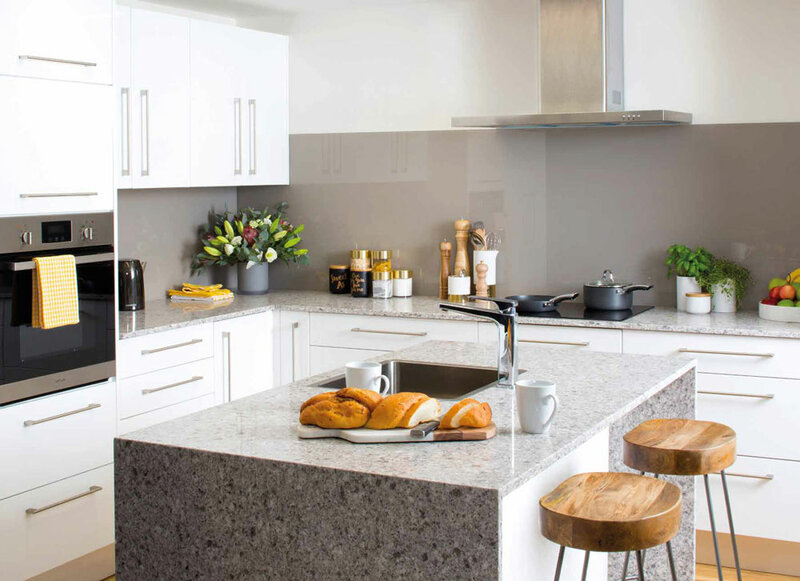 These are just a few common mistakes to take into consideration when designing your kitchen especially if you have a small kitchen area some of these tips can help you make the most out of your kitchen area. 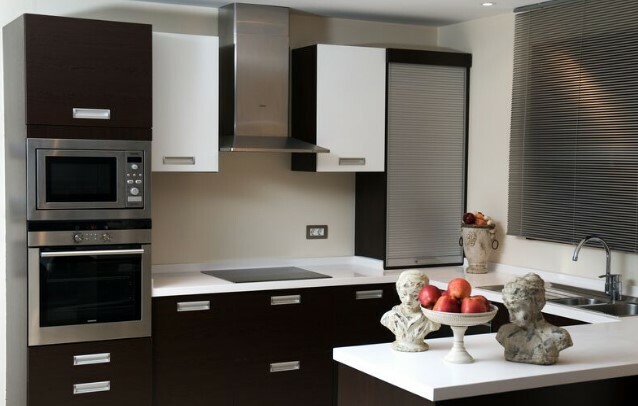 When designing any kitchen especially small kitchen spaces cabinets are an important factor to take into consideration and extremely are paramount to saving space. Surely it will be very interesting and beautiful when your whole room touched modern models and styles. 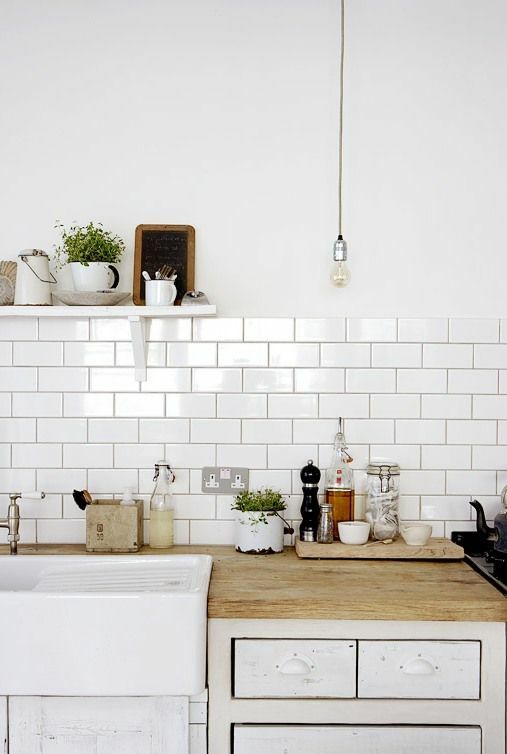 For those of you who have a minimalist kitchen, you should find a simple minimalist kitchen image you want. 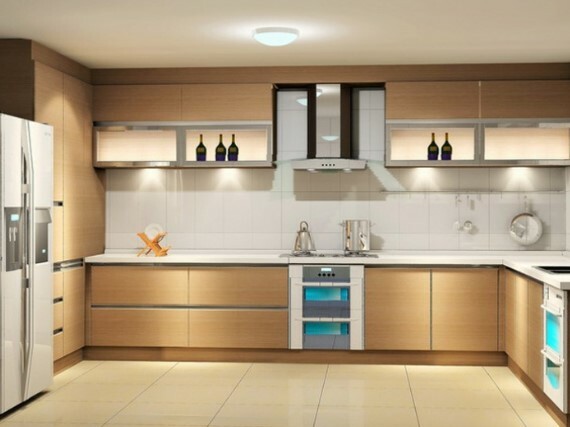 Basically in designing a kitchen there are 3 things you need to consider in designing kitchen ideal family. 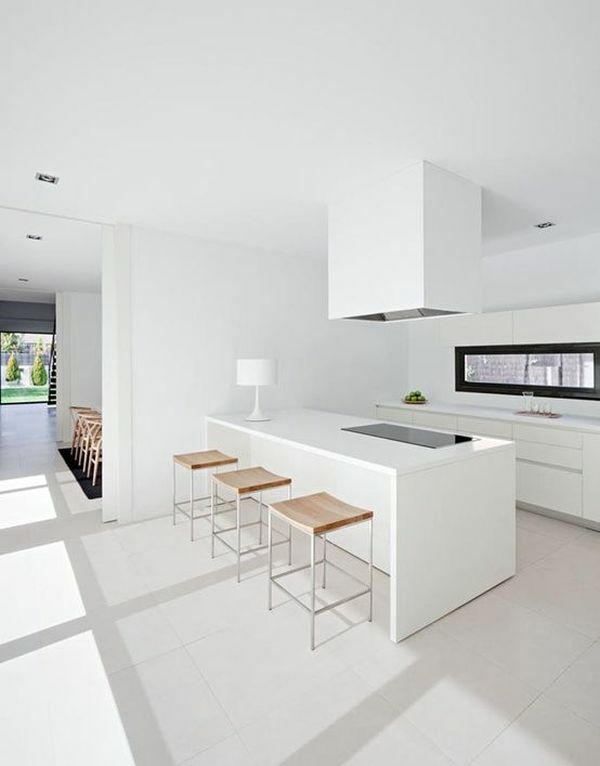 To determine the design of the kitchen, you need to consider is the design of the arrangement of any furniture in the kitchen. 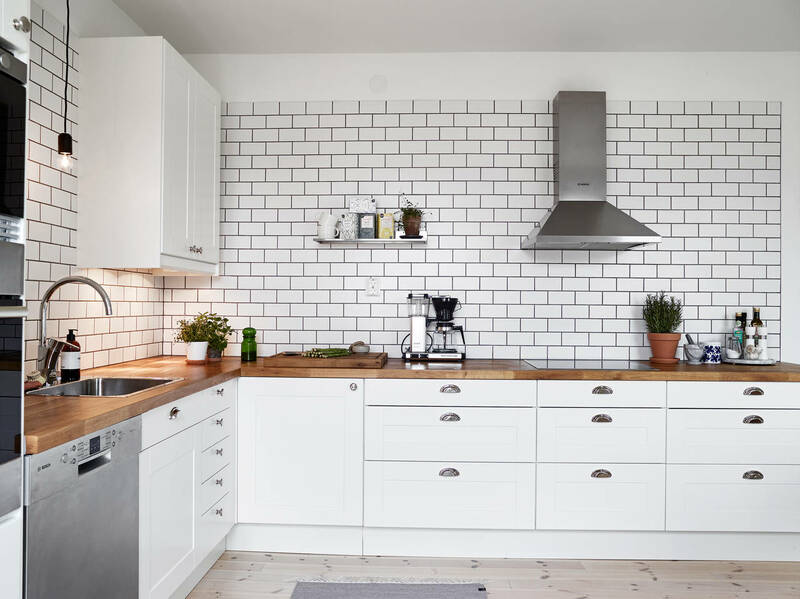 You can imitate a minimalist and simple kitchen image in the set, cooking ingredients (spices), cooking utensils and kitchen supplies. By putting the three points in accordance with your wishes, of course in your cooking is more effective. 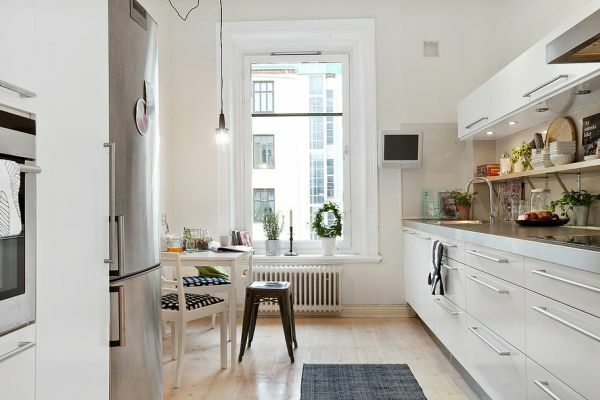 In addition, the optimal layout will also feature a kitchen that is neat and nice to look at. 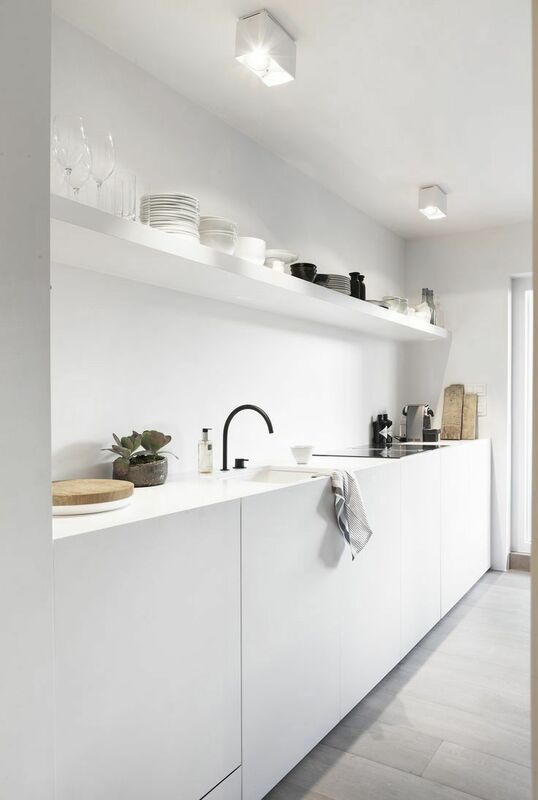 Images of minimalist home kitchen that you meet in various magazines of course also brings different colors of wall paint. Of course the blend of color one with other colors will also present a different cooking style. 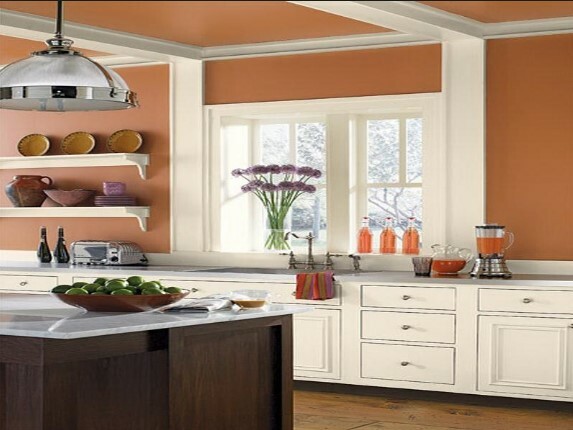 Thus you can just determine the color of your kitchen wall according to taste. 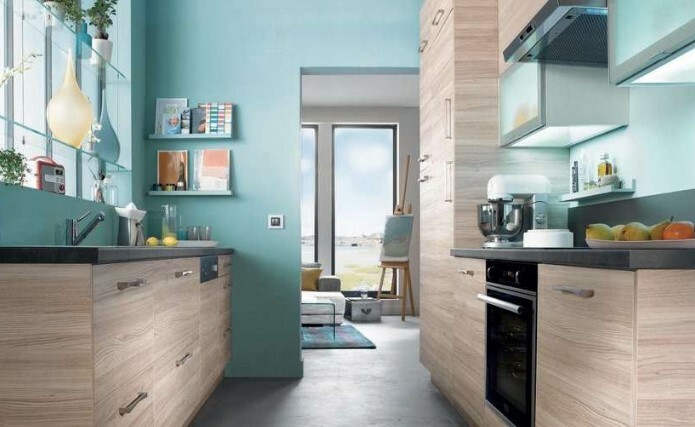 But you can also be creative mix and match 2 colors to be an interesting combination in your kitchen. Try in the selection of colors that you will use is pastel colors. It means the wall does not look dirty when exposed to cooking stains or age factor so that the wall paint becomes more dull. But for the selection of dark colors will certainly not provide good lighting. Thus there is noon even when the usual cooking time you still need lighting lamps. 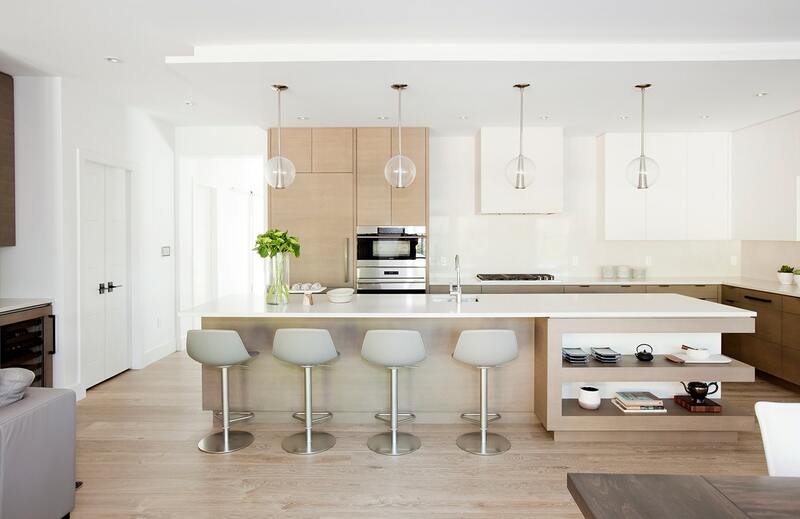 In designing a simple minimalist home design drawing, you should adjust between furniture colors such as cabinets / kitchen sets, refrigerators, wall paint or with other furniture. 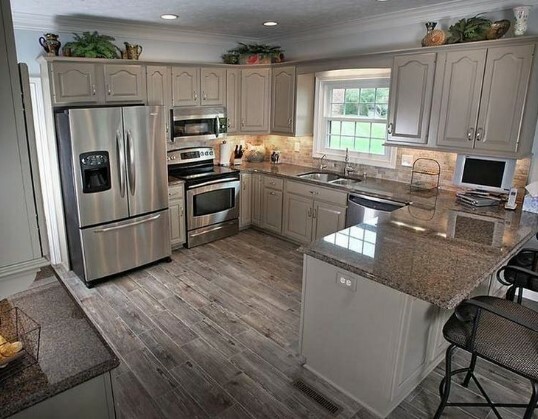 The important thing is your kitchen does not contain excess paint color. 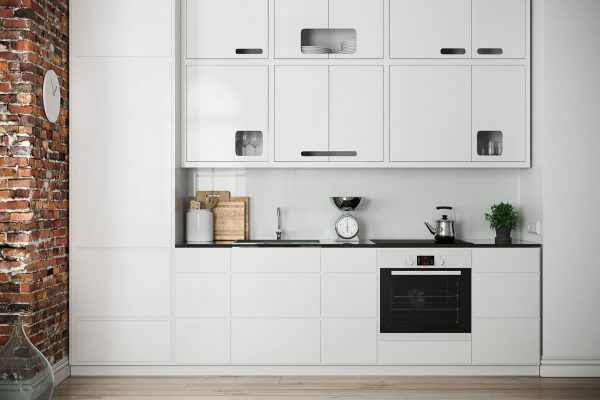 Your minimalist home kitchen only has 2 colors are a little calm. 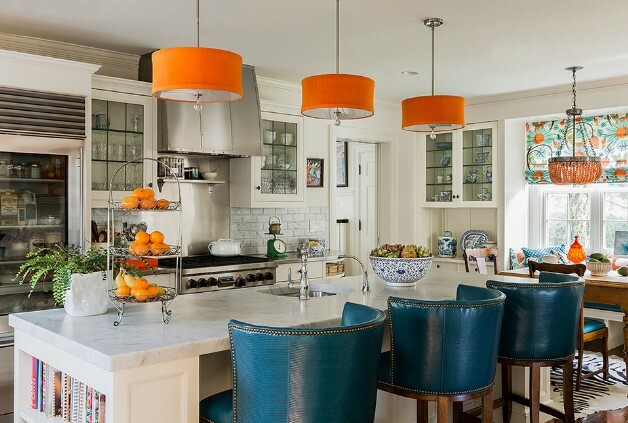 It is intended if the various furniture in your kitchen has bright and striking colors, of course your kitchen will look crowded akan various colors. 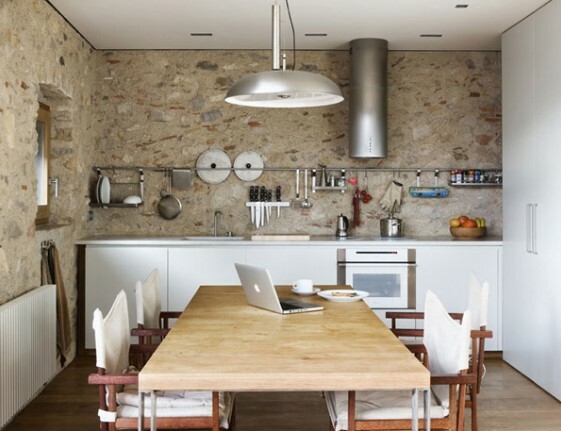 Of course it does not meet the principles of minimalist home that always looks simple but still elegant. 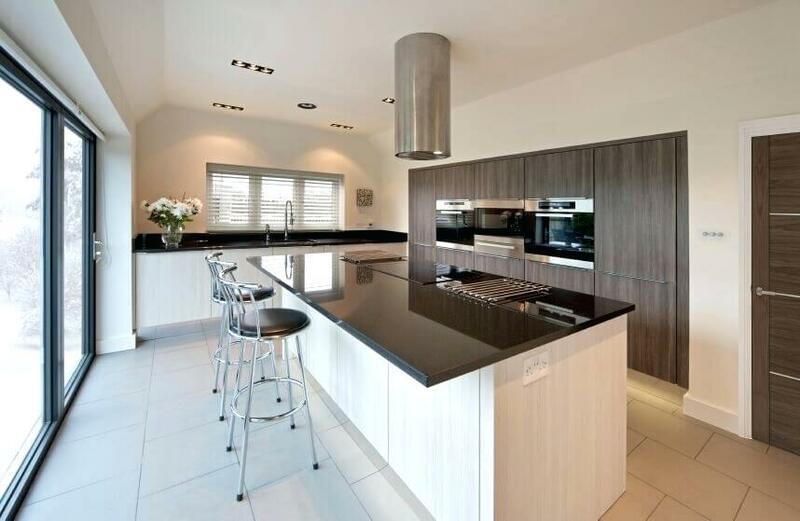 Having a clean and tidy kitchen is certainly a dream of every housewife, although only limited sized. 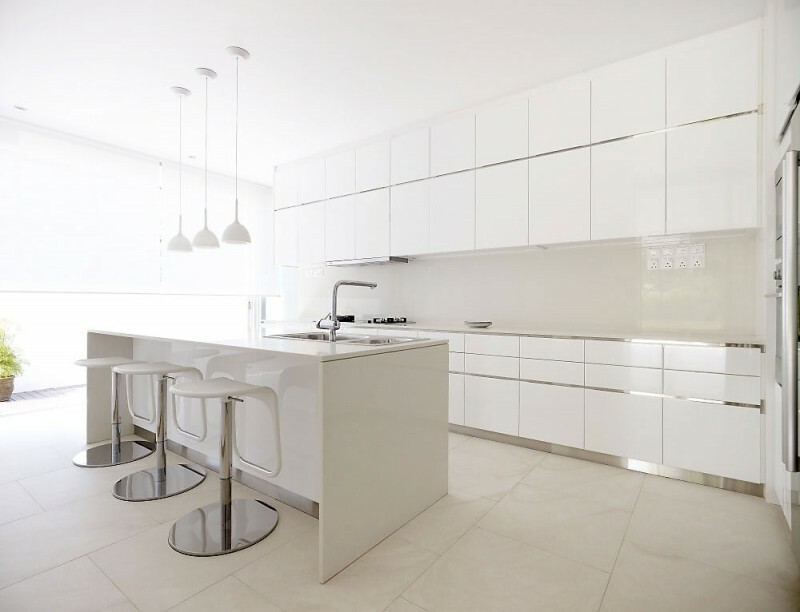 But the most important in the principle of a minimalist home image is to maximize the space based on its function. Well, now the question is what kind of kitchen that became the dream of a housewife ?? Basically the kitchen that became the dream of a housewife is a kitchen that has a design and concept in accordance with the owner’s home. 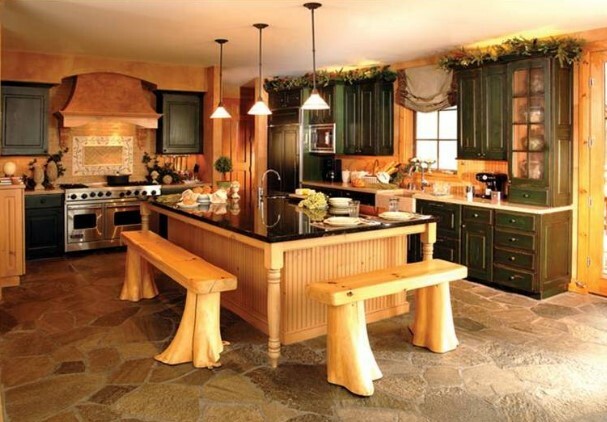 This is likely the owner already has a fantasy of the shape, picture and design of the kitchen to be made. 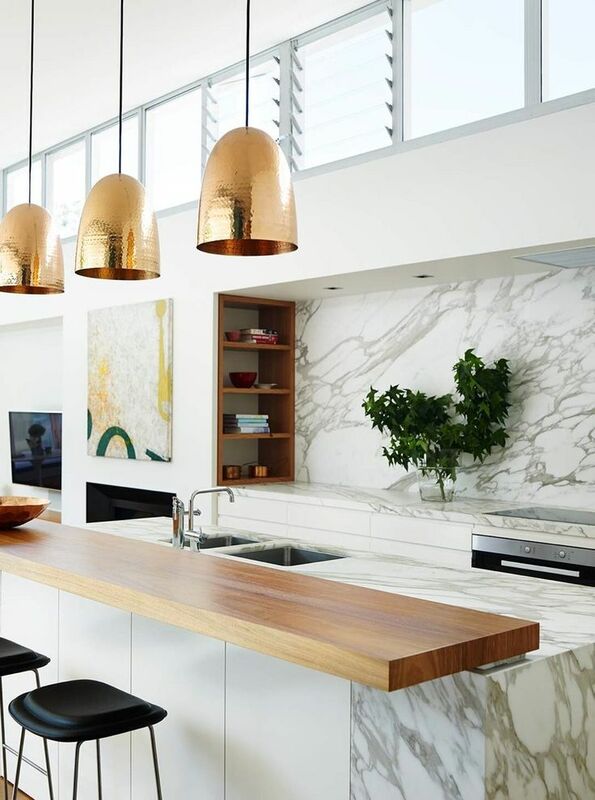 But there are also as good as people who are still difficult to put the concept and design of the kitchen that must be installed. 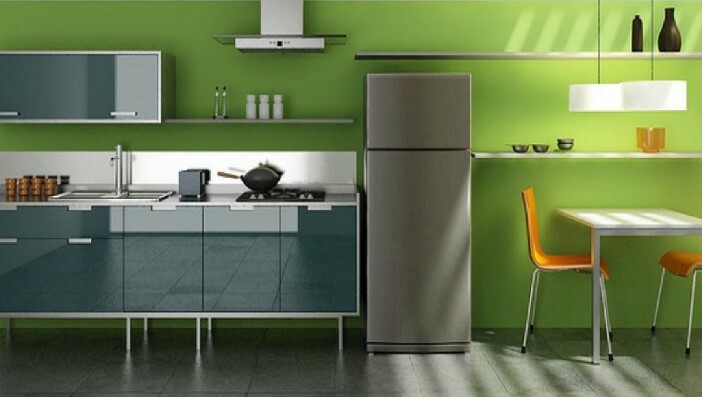 For that, in the following article will be given some description, shape and example of today’s ideal kitchen for you. 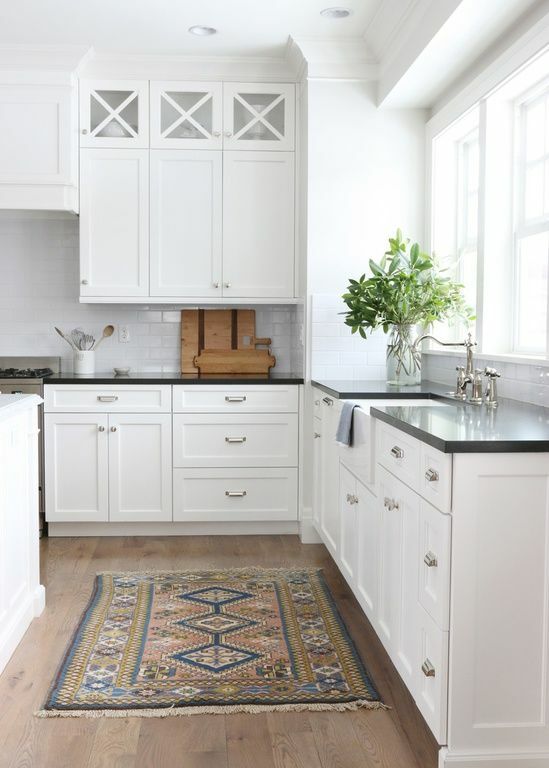 The more the times, certainly all property or furniture related to the kitchen also has a change that is better, unique and beautiful. 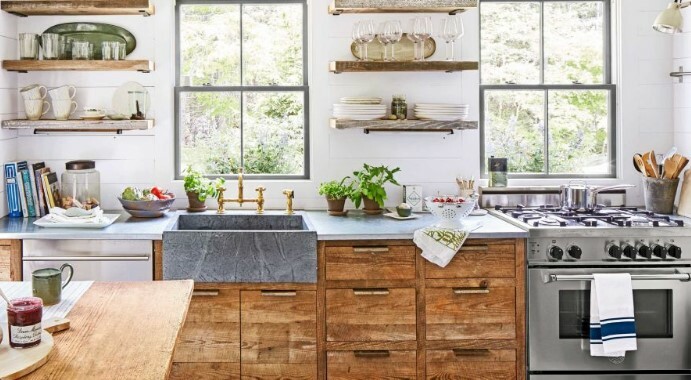 For example, in terms of kitchen shelves, now a lot of kitchens that use shelves hanged to be used as interior furniture in it. 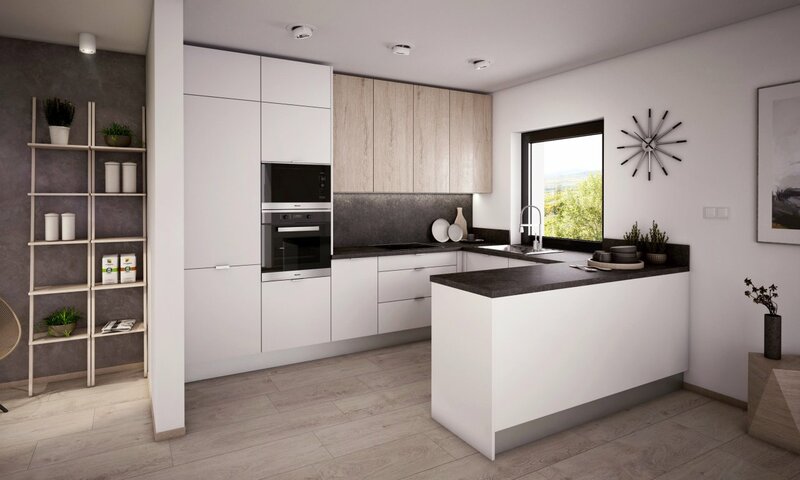 It is intended that the existing room in the kitchen can look more spacious and loose, so you can more freely while in your kitchen. 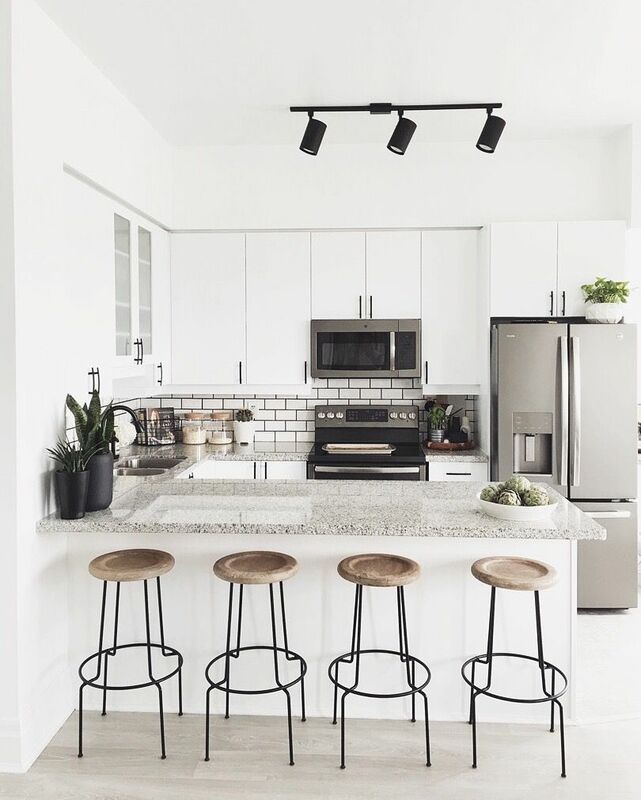 Well, for layout, you can see examples of examples of kitchen with a minimalist form of this room that is in social media such as internet, magazines, or other media. In addition to shelves or kitchen cabinets, sophisticated kitchen appliances such as kitchen sets are also mushrooming and growing rapidly. 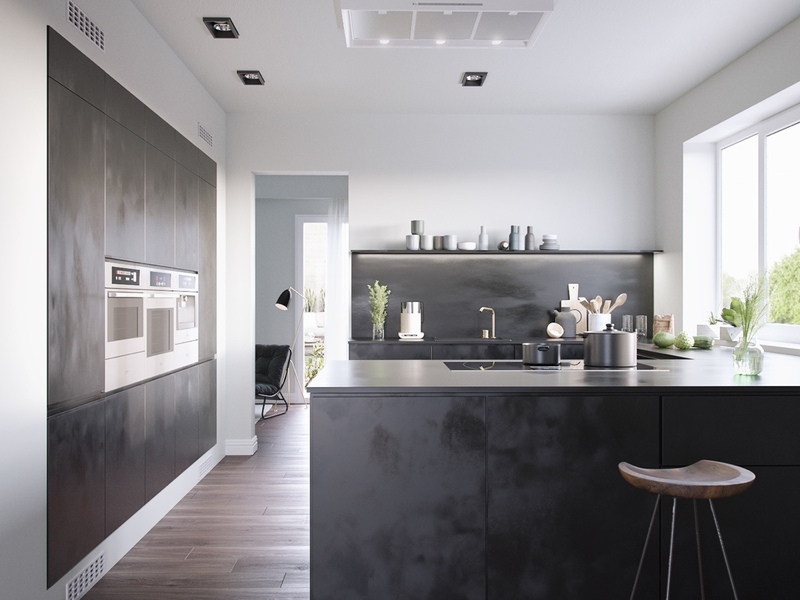 Kitchen models that become dreams are usually made with a simple concept, unique but also look elegant. 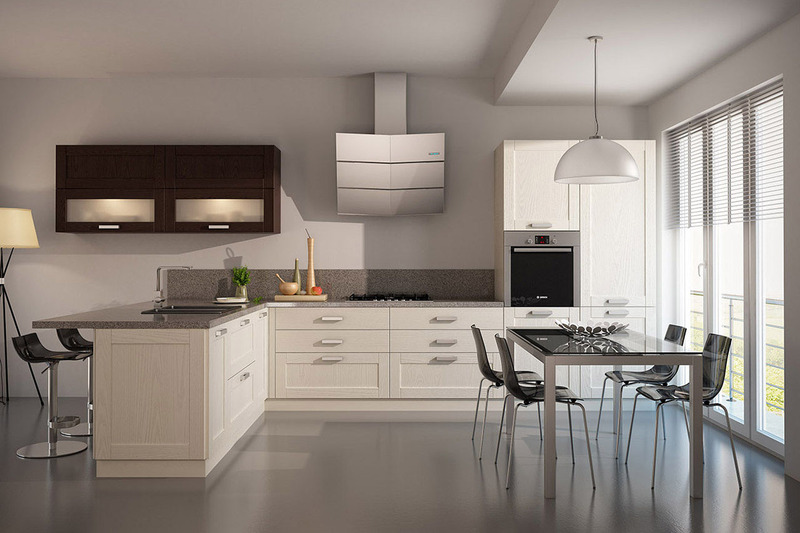 Well, here will be given some examples and forms of simple kitchen models are elegant and unique to you. 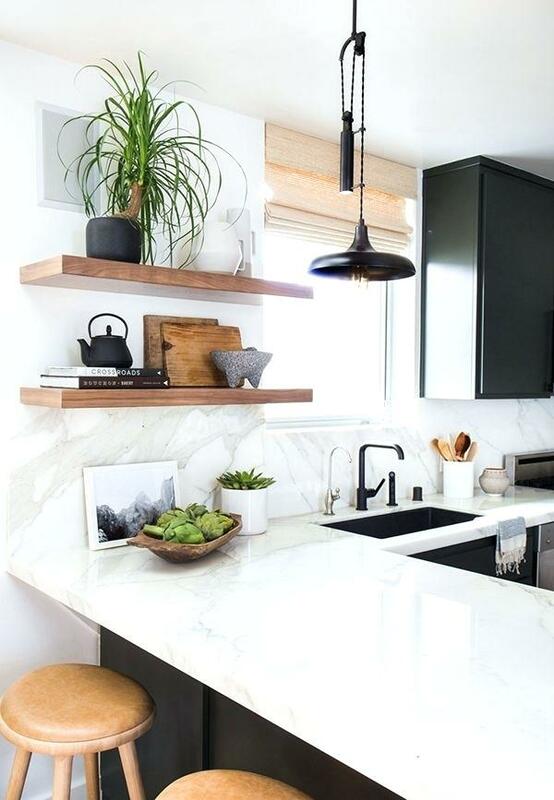 Having a kitchen that looks simple but impressive for people who see and be inside, it will look cool compared to a good but uncomfortable kitchen. 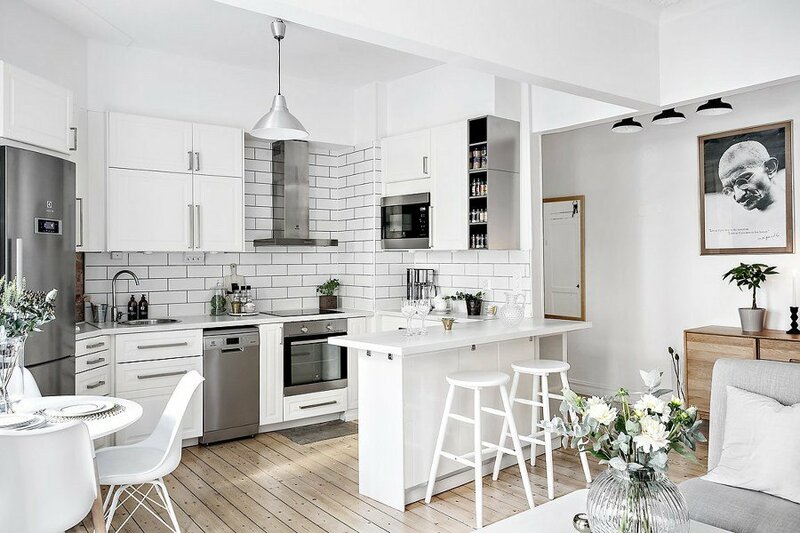 For example, a simple kitchen but has a chic space structure and fitting, plus some unique and interesting furniture will look impressive. 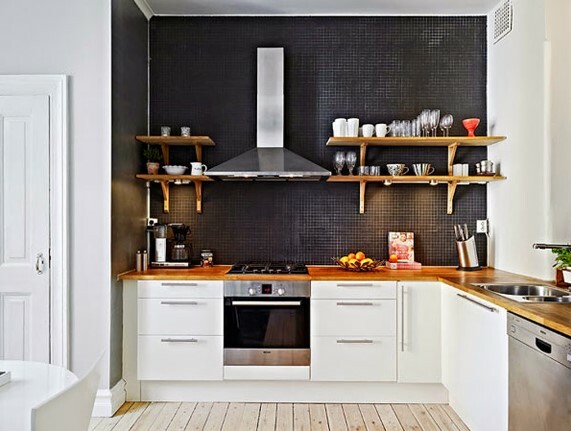 Examples of simple kitchen that you can put some unique furniture that looks like choosing a unique kitchen paint by combining the colors between white with black, white with orange, or you can also put a unique form of furniture like wall hangers that have a newfangled animal, fruits, fruit-shaped tables, or other furniture to suit what you want. 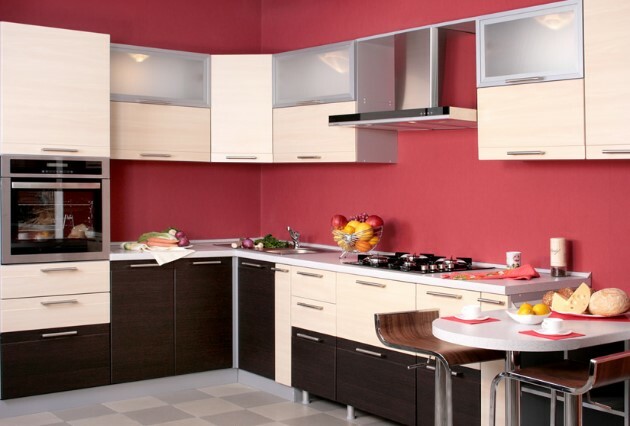 It will be more to see your kitchen impressed unique and elegant even though the price is very cheap. 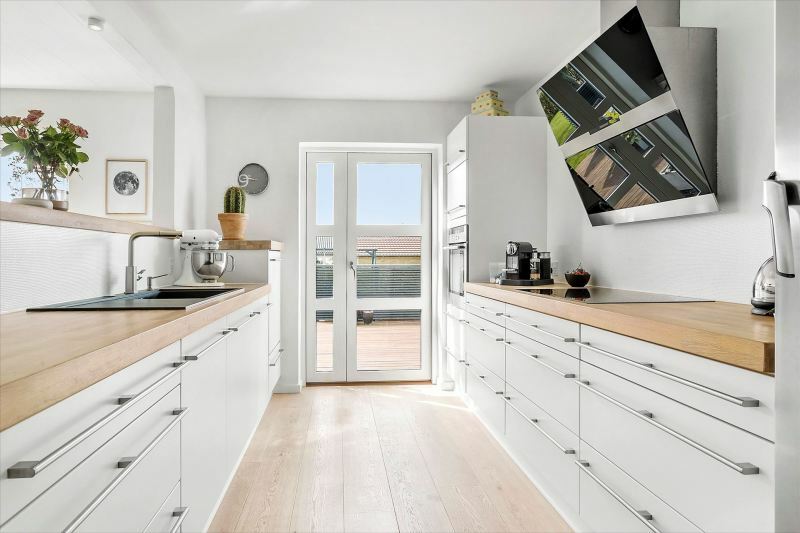 And if you still feel confused, you can see examples of pictures of the design of unique furniture that is installed in a simple kitchen. 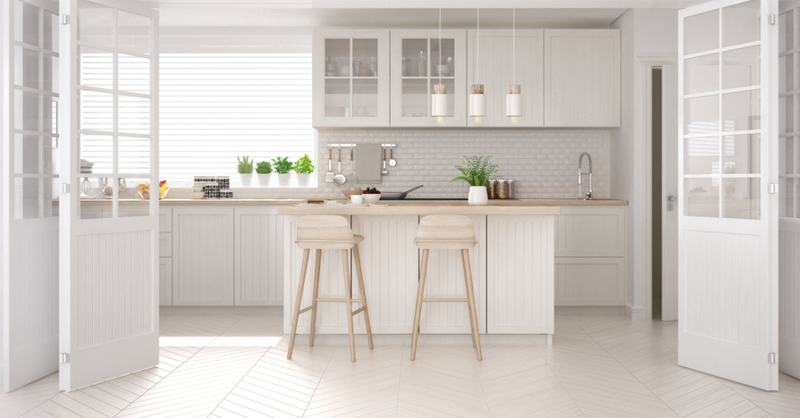 By looking at simple kitchen samples in various media, you can take some ideas, then create them yourself raw from the simple kitchen drawing example.